This post reminds me of that Gap commercial “They call me mellow yellow” – so catchy and now will be stuck in my head for weeks. 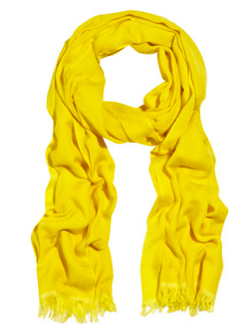 One of my favorite colors for spring is mustard yellow/marigold. It’s bold, bright and boho. Below are some fab finds if you are looking for some pieces to brighten up your wardrobe!